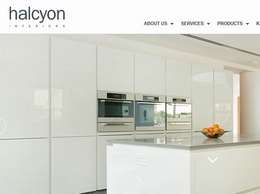 Halcyon Interiors has over 35 years’ experience creating and designing beautiful designer kitchens, working closely with clients to help produce their dream kitchen. 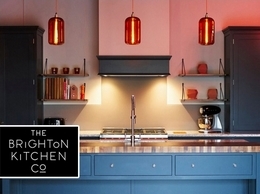 If you’re looking for advice on your new kitchen the friendly team at the Brighton Kitchen company are always happy to help and offer advice. 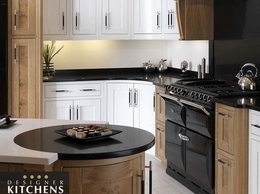 Alternatively, you can pay a visit to the showroom in Hickstead for some design inspiration. 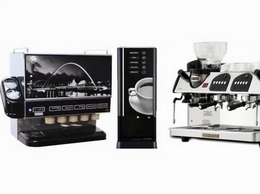 Deluxe Drinks supply Luxury Coffee Machines, both new and refurbished, vending machines and water coolers across Essex. Contact us for more information on our services. 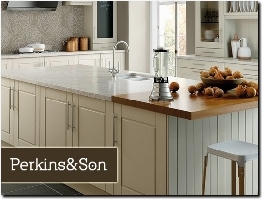 At Shaker4Less we craft bespoke shaker kitchens at manufacturers prices. Hand made in the heart of England. 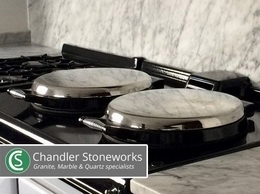 We are specialists in the design & manufacturing of bespoke kitchen worktops in Stone, Marble, Granite, & Quartz, for your home in Sussex & surrounding areas. 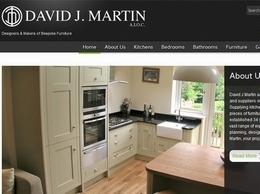 Kitchen design, supply and installation company based in Worthing, West Sussex. 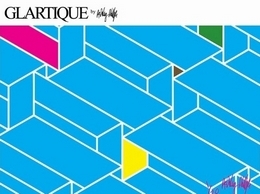 For more info call us on 01903 442131. 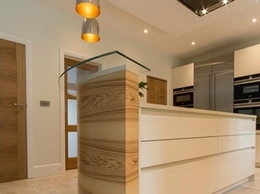 High end contemporary and traditional kitchens. 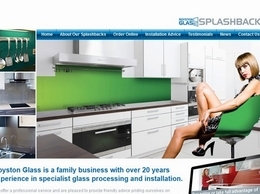 Glass Splashbacks UK are one of the leading suppliers of coloured glass splashbacks for kitchens and bathrooms. 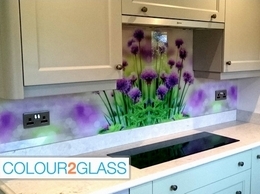 We also offer custom made printed splashbacks mirror splashbacks, ideal for bathrooms and crackle glass, in a variety of stunning colours. 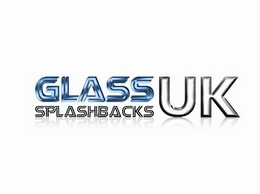 Colour2Glass manufacture bespoke made to measure glass splashbacks for kitchens and bathrooms. 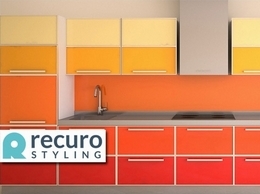 You can choose between coloured or printed splashbacks. 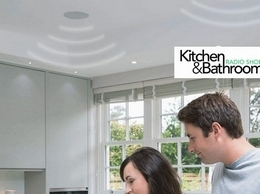 We make it easy to add a ceiling speaker system to your kitchen or bathroom. You can stream music with high quality room-filling sound without spending a fortune! 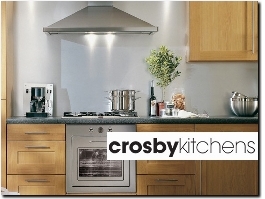 Charter Walk are passionate about kitchens. 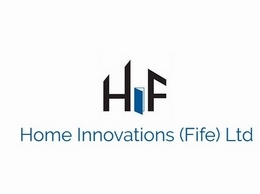 We provide a design, installation and project management service. 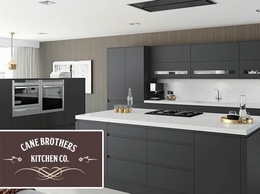 We have contemporary handleless, traditional in-frame, gloss and bespoke painted kitchens. 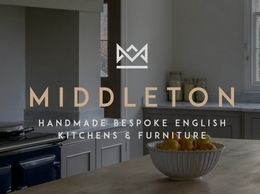 Middleton Bespoke are a family run business specialising in providing beautiful bespoke, handmade kitchens and furniture for homes across London, Surrey, Sussex and throughout the South East of England. 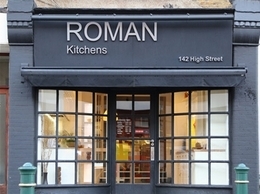 Roman Kitchens are a bespoke designer and installer of rotpunkt kitchens in Essex and offer a free design service to all its customers. 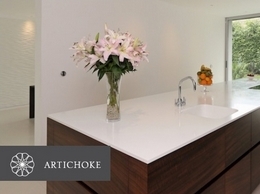 Artichoke specialises in the provision of bespoke kitchen and fitted furniture design services specifically suited to large country houses in London, Surrey and Berkshire. 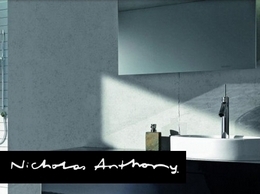 Nicholas Anthony is an award-winning provider of luxury designer kitchens and bathrooms, with showrooms in Colchester, Cambridge, Ascot, Brompton Rd, and Wigmore st, London. 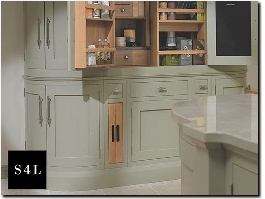 Why replace your your complete kitchen when you can just replace the doors and drawer fronts in the most amazing colours including Farrow & Ball, NCS, RAL, Dulux and The Little Greene Paint Company. 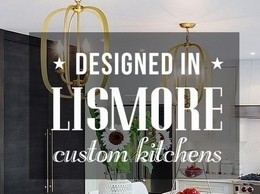 Providers of bespoke traditional, contemporary, classic and handleless kitchens. 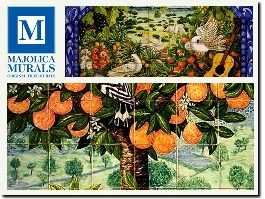 Our products are quality ceramic tiles, handpainted and are tailored to suit your splashback or kitchen and bathroom requirements.We supply throughout the U.K. Let us design a panel or a border of tiles for you. 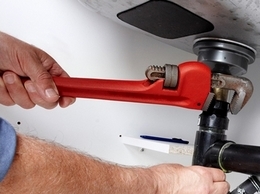 Samedeal has been formed to provide customers the same deals that the National builders get. 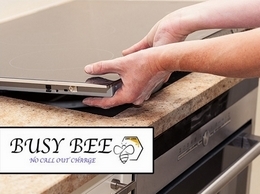 As a family company we have lower overheads so can pass on the savings to our customers. 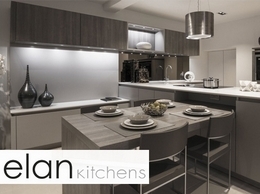 Our wide range of kitchens can breathe life in any home. 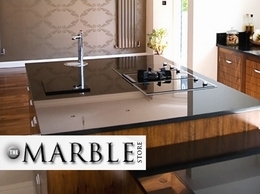 Quality glass splashbacks for your kitchen. 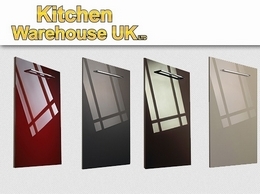 Kitchen Warehouse Ltd provide a wide range of replacement kitchen doors and units. 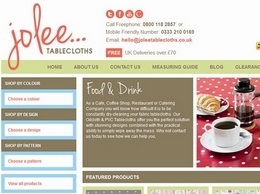 We are constantly updating our website with new ranges of tablecloths which are easy to browse through and order, all at competitive prices!